Stay informed and keep your attitude fitness high! 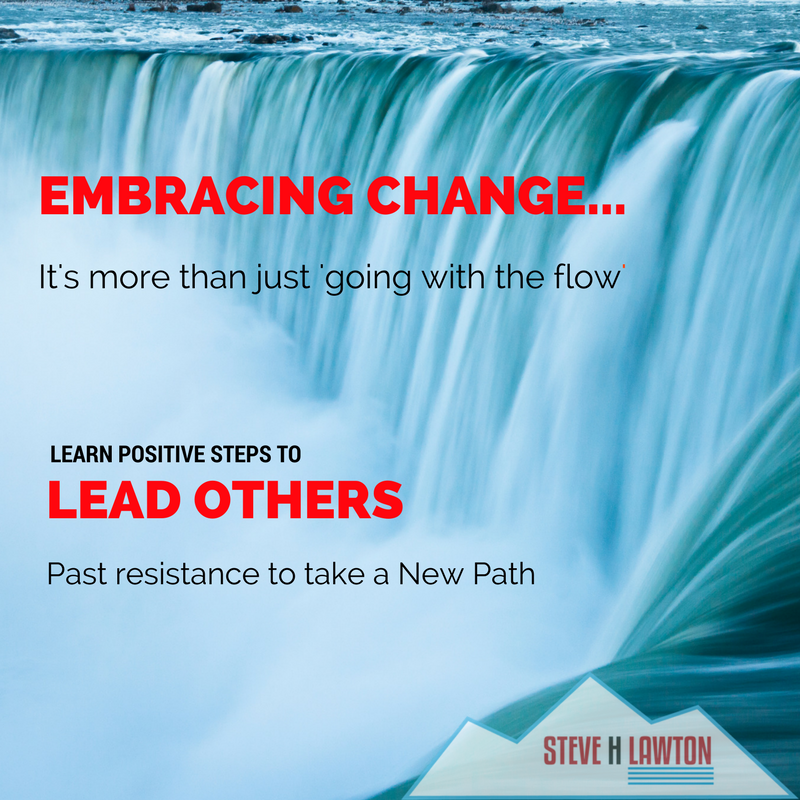 If change is constant, why is it so hard? We deal with change all the time. Sometimes the change is ours by choice; we are purposefully doing it to ourselves or to an organization. Sometimes the change is happening to us and we have to react and adjust. Our ability to manage change and be successful is determined our approach and our attitude. Change is often met by resistance; these objections may come from within or from others. Here is an approach to overcome objections and successfully implement a change. 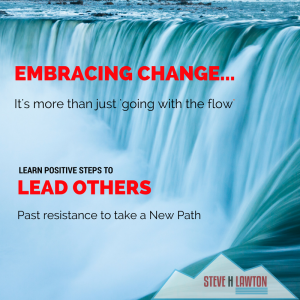 When you are driving change in an organization, expect to see the full range of responses; from excitement and enthusiasm, to anger and dissatisfaction manifesting itself in either active or passive resistance. The straightforward part of change management is having a clear purpose and reason for the change, communicating that purpose frequently, having an adaptable change plan, and communication of measurable progress. The easy part is finding and leveraging the early adopters, highlighting the progress they are making and constantly communicating the positive implications of the change. The harder part, however, is overcoming resistance. The first step of dealing with this resistance is to find its source. Do that by listening for language about the change that is externalizing the change from the individual. ‘They need to change that before I can change.’ ‘They haven’t provided enough training. ‘I don’t have time for this.’ When someone is using language that is externalizing the change to others or to things outside of their control, they are relieving themselves of the responsibility for implementing the change. Recognize that this is an emotional response. Arguing with these initial emotional statements will not overcome them. Instead, it will lead to more resistance, maybe even moving someone from active to passive resistance. The second step is diffusing the emotional response. Don’t try to argue with the emotions, they don’t respond to logic. Trying to reason with an emotion is ineffective. Instead, explore the emotional response to help them cope with it. Demonstrate empathy to their situation. Echo the concerns back to them to indicate you are listening. Do it in a way that demonstrates that you are listening, and empathetic to their situation, but not necessarily indicating agreement or relieving them of responsibility. ‘What I hear you saying is there is some additional prework that needs to be done.’ Often, just listening and showing empathy is all people need to get on board. They just want to be heard and make sure their concerns are respected and considered. The third step for those that are still resisting, ask clarifying questions to understand the underlying issue. Many times, the objection is valid and the change plan needs to be adjusted. Sometimes it’s a personal belief, value, fear or weakness that is being threatened or exposed. As you ask clarifying questions and understand the root issue, you are ready for the final step. The final step is to address the underlying issue directly. 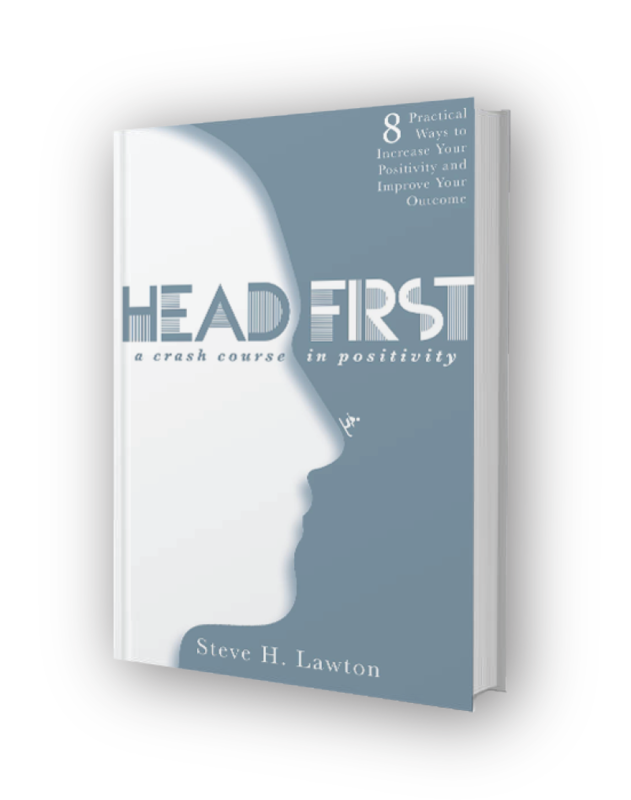 Use positive, opportunistic language to explore ways to counter the underlying fear or uncertainty. You may not be able to completely satisfy the concern, but by talking through it, you will start to identify solutions and offset the uncertainty or fear by accentuating on the positive aspects of the change that touch other values or beliefs that the individual can support. Diffuse the initial emotional response of the person resisting – don’t try to argue with an emotion. Discuss and address the underlying root cause directly. As you’re driving a change, understand that resistance is normal and expect it. Search it out in the language people are using, address the underlying issues, adjust the plan as needed, and succeed in delivering the change. Reaction or Response…Which is more Effective?